There are lot of exciting new mapping startups popping up, and one of the coolest new companies is a CityGrid Publisher. UpNext Maps was started in 2007 by four high school friends who wanted to make better maps, and living in New York City and seeing a need for a better way to explore and discover their great city, and decided leverage their experience in the video game industry to create vibrant, immersive maps that better reflected the world we live in. 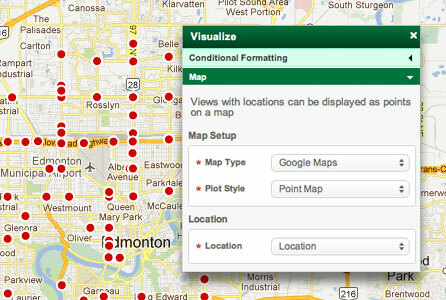 UpNext Maps - Maps redefined. Fully searchable tappable, beautiful maps for the entire United States. Over 50 cities rendered in 3D with 23 enhanced 3D cities with full textures and roadways. 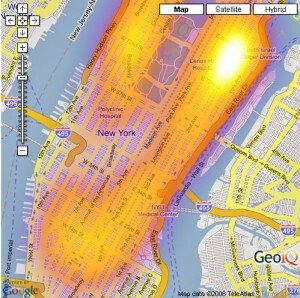 Interactive 3D maps for exploring and discovering cities. Our maps are fast, seamless and smooth. UpNext HD Mpas takes mapping to the next level with rich visual detail and personalized options. UpNext 3D Cities - The most advanced real-time 3d map for mobile encourages you to explore your city like never before. UpNext 3d Cities offers tappable buildings, detailed venue information, reviews, fun personalization options, and up-to-date subway lines. All of this is achieved in a super-smooth, slick experience. Super Bowl SLV - The Official Guide – Experience the Super Bowl like never before! Together with the NFL, UpNext developed the official NFL Super Bowl XLV mobile guide for iOS and Android devices. The app featured a detailed 3-D map of Downtown Dallas and Cowboys Stadium including a fully rendered stadium interior. The UpNext team has taken CityGrid Places data via our API and showed what is possible when you really want push forward the definition of what it means to explore the cities, businesses and places around you. While Google Maps definitely revolutionized how we interact with the world online, UpNext Maps is a glimpse of what the future of mapping and interactive exploration of our cities will look like. 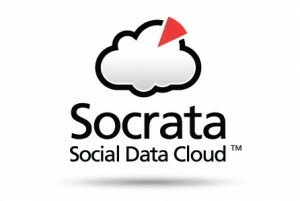 I’m adding another tool to the CityGrid Local, Mobile, Social Stack. This time its is the robust mapping platform GeoIQ. 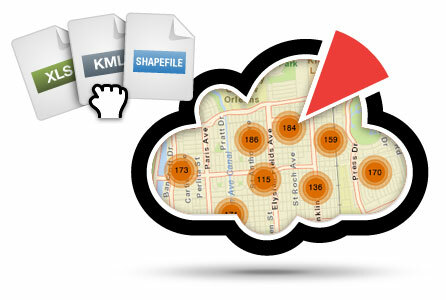 GeoIQ provides a platform for uploading and download data, searching for data within maps and building, embedding, and theming maps or charts in your web sites and applications. GeoIQ is the engine that powers the attractive looking and powerful GeoCommons mapping community. GeoIQ is definitely an essential addition to the local, mobile stack–I see it providing a utility you can use to deliver custom and robust mapping solutions for your mobile and web applications.